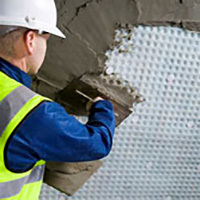 Damp Proofing London SW are genuinely unmatched in all components of professional damp proofing, and with fully qualified and time served tradesmen undertaking all works, there truly is no better damp proofing firm to ask for quotation and advice. 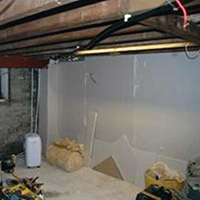 Our basement waterproofing, condensation and dry rot control services are quick, effective, accurate and trustworthy, so when you decide to use assistance of Damp Proofing London SW, you will receive the highest standard of service. 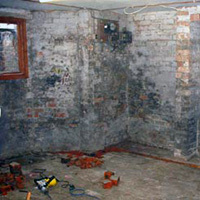 Damp Proofing London SW provides top of the range services and knows the dampness and timber remedial works will be carried out to the satisfaction of the client. 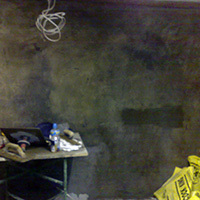 No other business is offering this level of personalised service in London. 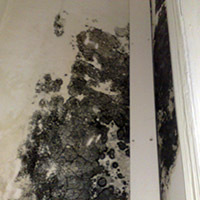 The company is committed to changing the standards of basement tanking, condensation control, rising damp and woodworm treatments with this progressive policy. 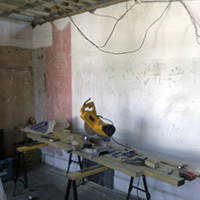 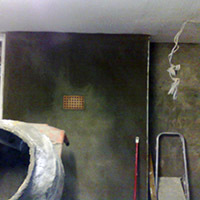 Damp Proofing London SW specialists & contractors are experts in the basement waterproofing industry. 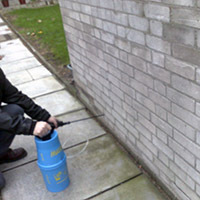 The damp proofing company are happy to help each of our customers to prevent or cure damp in their homes / properties. 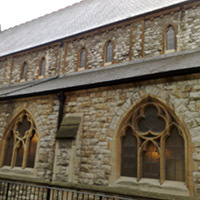 Our offices are in South West London but we cover all of London. 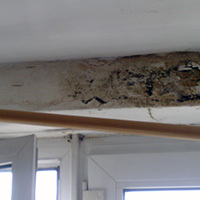 Damp Proofing London SW offer a highly professional service for all damp problems such as condensation, penetrating damp, rising damp, lateral dampness, timber infestation. 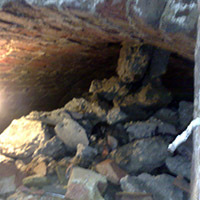 We supply top class damp proofing services at reasonable rates. 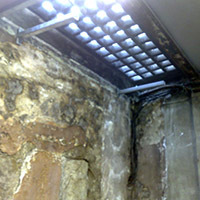 Damp Proofing London SW can provide you an honest assessment of your damp problems and a competitive quote. 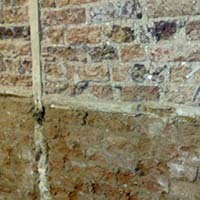 Damp Proofing London SW surveyors are fully trained and will inform you if your damp problems are caused by structural defects or actual condensation, woodworm, rising or penetrating dampness. 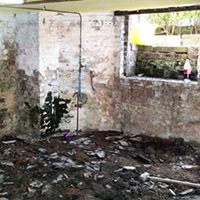 We will tell you of the best remedial actions for damp proofing treatment, timber treatment or structural repair. 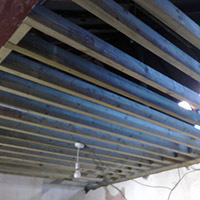 We cover such areas as South West London, South East London, West London, Central London, Kent, Surrey; Wandsworth SW18, Lambeth SW8, Fulham SW6, Colliers Wood SW19, Balham SW12, Clapham SW4, Battersea SW11, Kensington And Chelsea SW7, SW3, Putney SW15, Tooting SW17, Barnes SW13, Stockwell SW9, Chiswick W4, Hammersmith W6, Wimbledon SW19, Morden, Brixton SW2, Streatham SW16, Earls Court SW5, West Brompton SW10, Sloane Square SW1, Dulwich SE21, Forest Hill SE23, Herne Hill SE24, Sydenham SE26, Croydon, Sutton, Kingston, Tolworth, Worcester Park, Surbiton, etc.